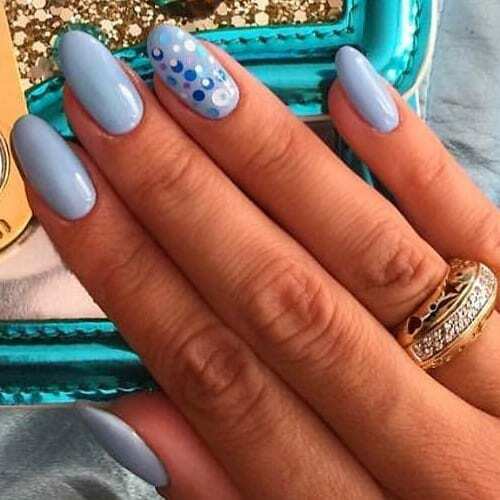 Finding the Best Nail Art has never been easier than with Best Nail Art! We have found 16 of the very best nail art designs from instagram that we would love to share with you. Make sure you follow and like the instagram posts that are embedded in this post to help support the wonderful nail artists.